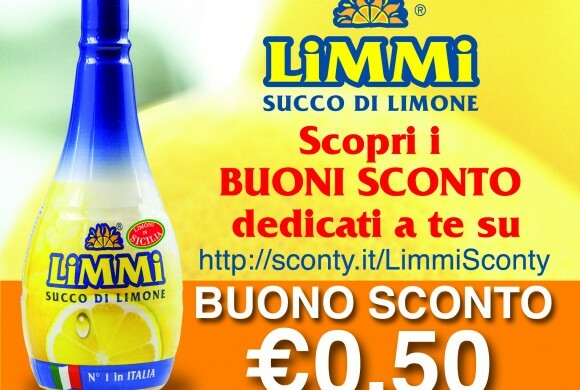 Limmi at the popular Italian TV show “La prova del cuoco” on 28th May week’s episodes. 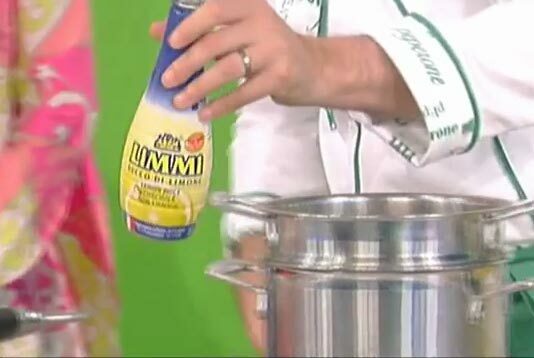 Limmi at the popular Italian TV show “La prova del cuoco” on 21st May week’s episodes. 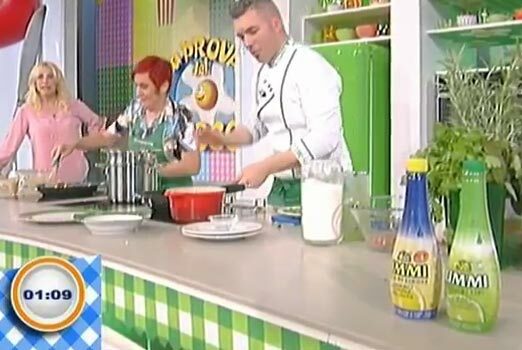 Limmi at the popular Italian TV show “La prova del cuoco” on 14th May week’s episodes.